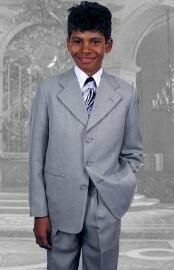 Nothing can be as daunting as to shop for suits for boys. 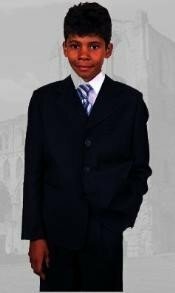 As boys of different age group have different sizes as they grow, it becomes highly difficult to find the right size and the best fit in boys suits. 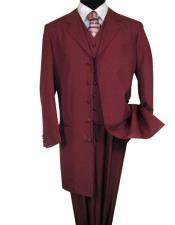 It also becomes really difficult to choose the best color that will best fit the kid. 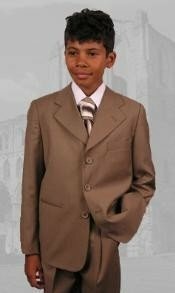 But these days with designers designing a huge number of options for kid's suits, picking the best suit for your boy should not be a problem anymore. 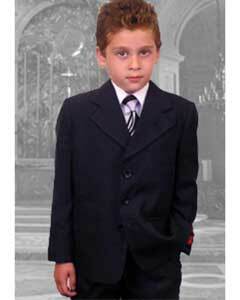 The color options available for boy's suits While you shop for kids suits, you might think that only some colors will suit the kid while they wear a suit. 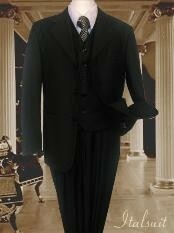 But it is not the case. 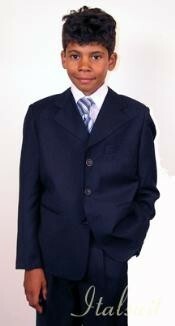 Boys look handsome and dapper in all colors for suits. 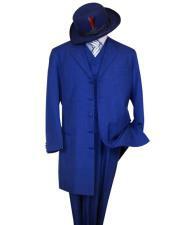 Since boys who are getting dresses in suits for the very first time or say for a rare occasion, it is ok to experiment with the colors. 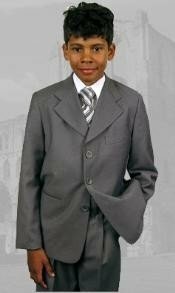 Some classic and stylish color options in boy's suits include boys charcoal gray suit, kids blue suit, boys charcoal suit, boys brown suit, boys light gray suit, boys royal blue suit and so on. 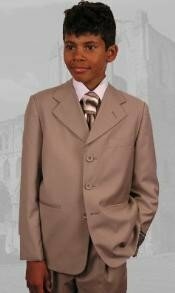 Kids and boys look great in almost all color options. 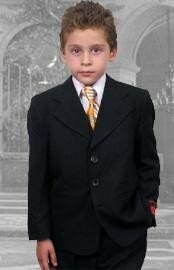 If you are very much keen on getting your little one dressed in tuxedos, then you need not worry about that. 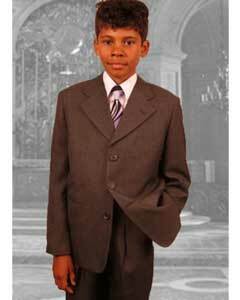 There are a wide range of options available for boy's tuxedos as well. 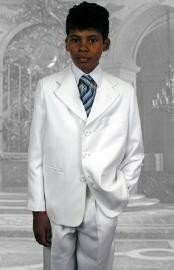 Just like boys suits, there are a number of color options available like boys white tuxedo, white tuxedo for kids, red tuxedo for kids, boys navy tuxedo and so on. 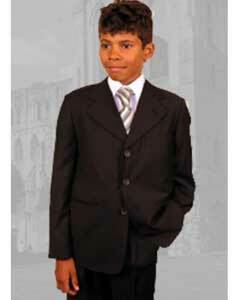 Tuxedo suits for kids come in vibrant color options that make the little one look good and attractive. 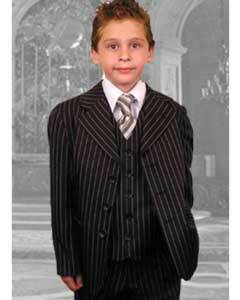 Shop for classic boys tuxedo suit online and select from a wide range of options available. 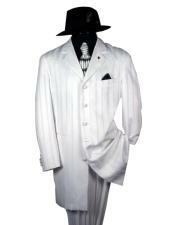 We at Mensusa not only specialize in selling men's clothing, we also sell classic collections in baby suits and tuxedos. 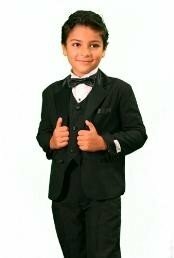 If you are someone who loves to see your kid dressed in a tuxedo or a suit, but at the same time do not want to spend much as your baby kid is growing up really fast, you can simply use our filter to sort price low to up, and find cheap boys dress suits in best colors and designs. 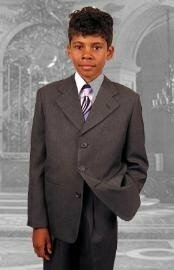 Mensusa also offers boys suits on sale. 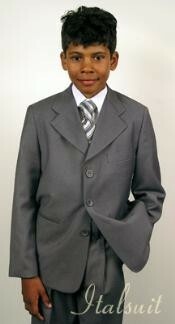 We sell variety in boy's suits which come in different fabrics like kids linen outfit, boys white linen suit and so on. 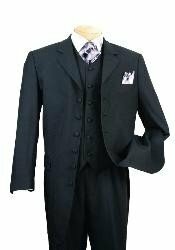 There are also a number of options available for boy's suits like boys formal suits, boys tuxedos, boys tuxedo jackets and so on. 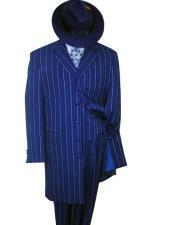 You will also find matching accessories for your boy's tuxedo and suits. 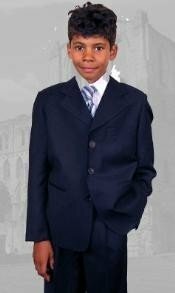 You will find boys suits and tuxedo for different price ranges, all kids' sizes and multiple designs and color options at our online store.